You might remember that a while back, Simple micellar water made it to the bummer of the week list. 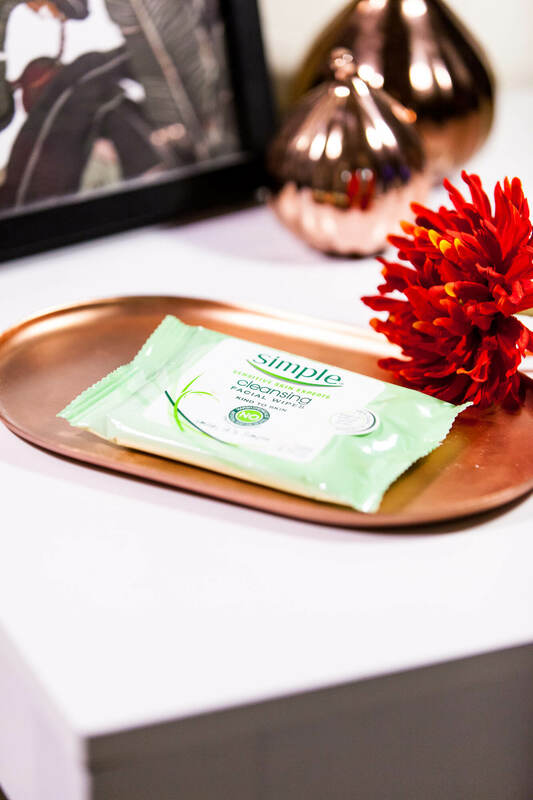 Well, the Simple Kind To Skin Cleansing Facial Wipes have made it on the list too! Although I don’t use facial wipes on a daily basis, but I definitely prefer them while traveling over other makeup removal products. They’re light-weight, easy to store and have travel friendly packaging. While the Neutrogena facial towelettes are undoubtedly my ride or die, I always like to try new products. Unfortunately, these Simple wipes are some of the worst I’ve ever tried. Whilst they claim to remove even waterproof mascara, they barely take off any makeup at all. Thanks for stopping by Carmen! Unfortunately, they didn’t work for me at all! Thanks for your honest review! I see these wipes all the time and definitely won’t be trying them out! I definitely recommend you try the Neutrogena wipes, they’re freakin’ amazing! Aww no – apparantly the new eye makeup remover is a good product!! I totally agree, I thought these wipes were a huge miss! I also thought that the wipes dried out before you could use them as the “resealable” tab never stuck down properly! I don’t use wipes regularly either, but do agree they are nice for traveling. This Wipe didn’t work for you. Hope not all the wipes are like this one. I love to use DEEP CleansingNatural Cleansers for removing the makeup, I carry with me while travelling. The reason I prefer Natural beauty Products is because they do not wash off natural oil from the face and makes it extra dry. I haven’t used wipes for ages, I only use them to remove the swatches of products at the back of my hand when writing posts for my blog. Too bad these do not work for you, there are so many great brands out there to try! Thanks for the information. This Wipe wont work for you but hope not all the wipes are the bad. I love natural products and love to use natural cleanser even when I am travelling. 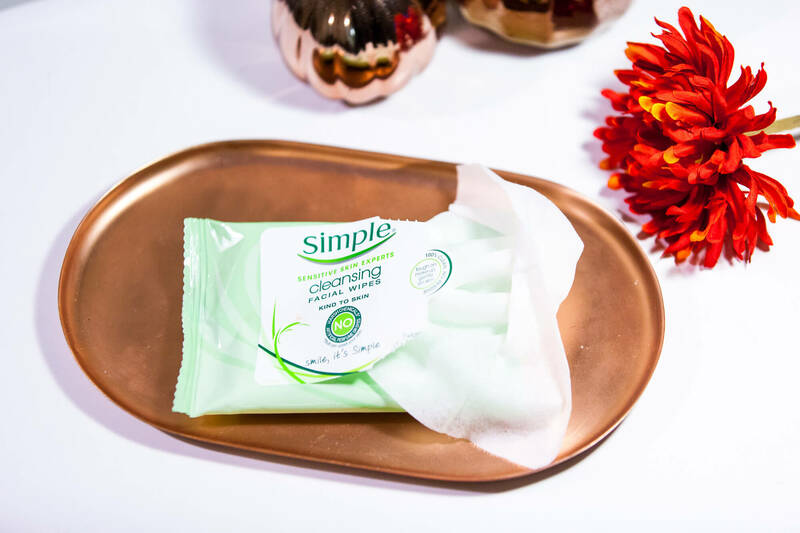 Love those cleansing wipes! I definitely use these wipes when I’m too lazy to wash my face haha. Thanks so much for your honest review! I hope you’re having a good weekend! Thank you for telling the truth of this product. I am not a big fan of facial wipes and rather using the liquid version but if I ever see this one I will definitely stay away. Have a nice day! There are honestly very few wipes I’ve tried that have actually removed my heavy duty makeup. Thanks for sharing your honest opinion about these. I’ll save my money as well! That’s unfortunate…I actually use them. I wear make-up probably twice a week, and it happens to be one the days I do little extra cleansing. I think that’s probably why I didn’t notice a huge difference. But do share if you find anything other than Neutrogena that’s good.